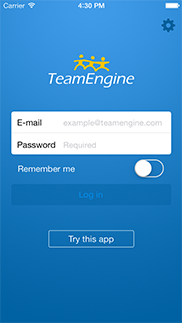 The TeamEngine app makes project collaboration a breeze and gives collaborators access to all important documents in one place. 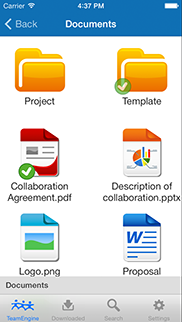 The app automatically keeps all documents set to be synchronized, updated at all times. 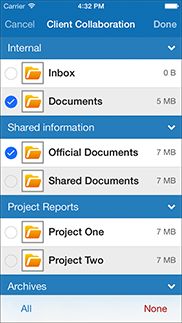 Complementing the existing web app, this iOS app provided users with a complete toolset for mobile work. The app is available in App Store and Google Play. Please, do download and test it.